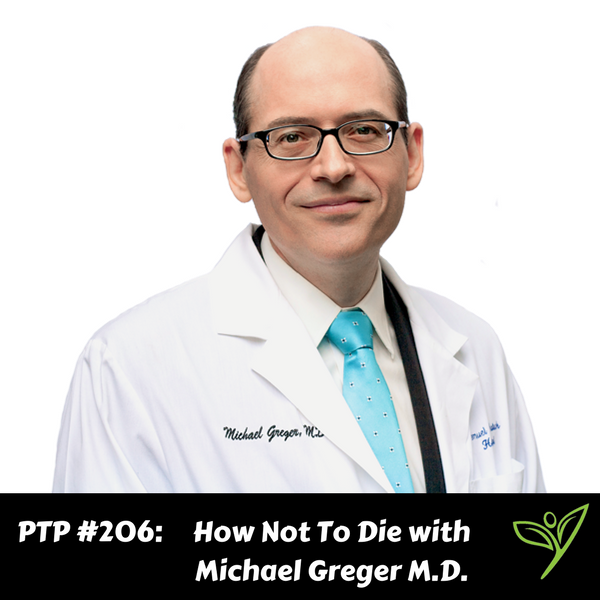 In today’s episode of The Plant Trainers Podcast we talk to the man of everyone’s hour, Dr. Michael Greger. He is the author of the popular book, How Not To Die and the genius behind NutritionFacts.org. Dr. Michael Greger and his team read through every scientific study written about nutrition, so we don’t have to. He has a funny and effective way of explaining the data, showing the viewers if it was a good study, how it compares to others and in which ways the information may have been bias. But don’t be fooled, this is not his day job, Dr. Greger is still a practicing physician, presents about numerous public health issues and is the Director of Public Health and Animal Agriculture at the Humane Society of the United States. 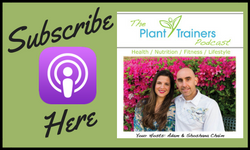 In this episode, we explore that question we hear so often, “But what about fish and eggs” and he shares some information to comfort the plant-based pregnant ladies out there. With his wit and charm, Dr. Greger has some messages for parents and anyone out there who wants to know How Not To Die. How Not To Die: Discover The Foods Scientifically Proven To prevent And Reverse Disease, by Michael Greger, M.D.